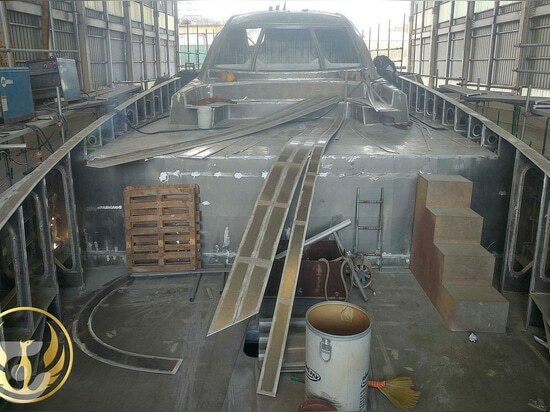 Built on speculation and with construction already underway, the Korean shipyard GHI Yachts has introduced a 39.6-metre superyacht: Phoenix 130. Created together with Lazzara Ombres Architects, the first of the Project Phoenix Series is scheduled to be ready during the year 2020. 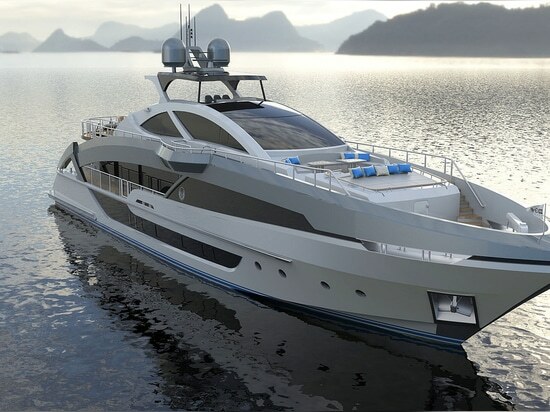 The large team of contributors to the five stateroom superyacht includes French interior designer Alexandre Thiriat and Bill Prince Yacht Design and Boksa Marine Design, who were both involved in the naval architecture for the hull design, structural drawings, production and marine engineering. 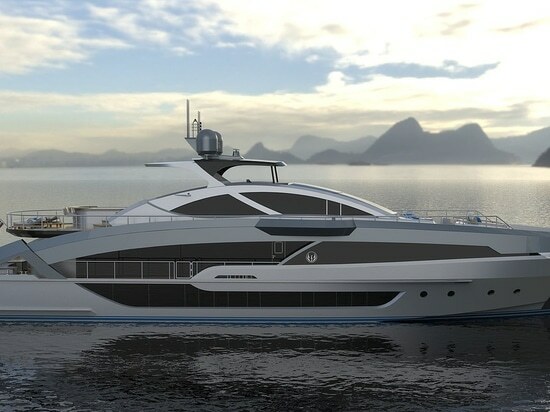 “We expect Phoenix 130 to be one of few ABS A1 commercial classed yachts certified by ABS Houston in the last five years in this size range, which is difficult for most vessels to meet ABS' stringent engineering standards,” said Ian Ombres. 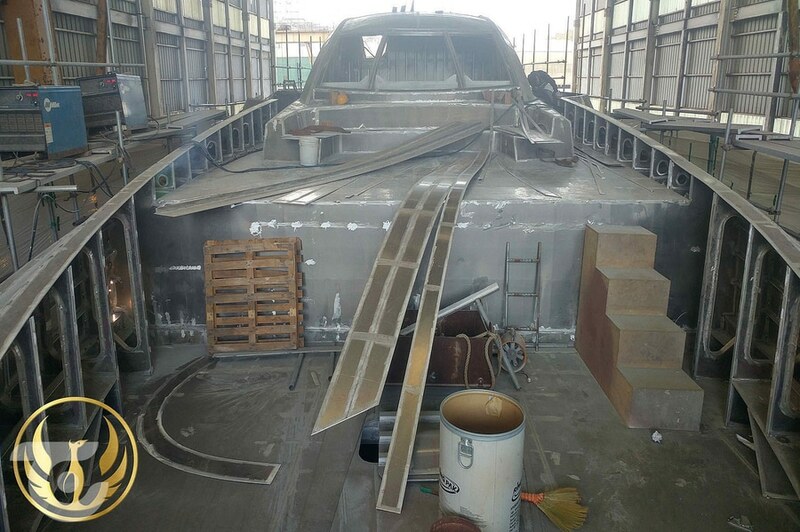 "Boksa Marine Design did ABS compliance on the systems engineering. The systems were designed by KOMAC (Korea Maritime Consultants) and Nick Boksa brought the systems into compliance with ABS rules. Nick also did the machinery arrangement which is a very large task," he added. In terms of orders volume, South Korea was named as the world’s biggest shipbuilder in 2018. 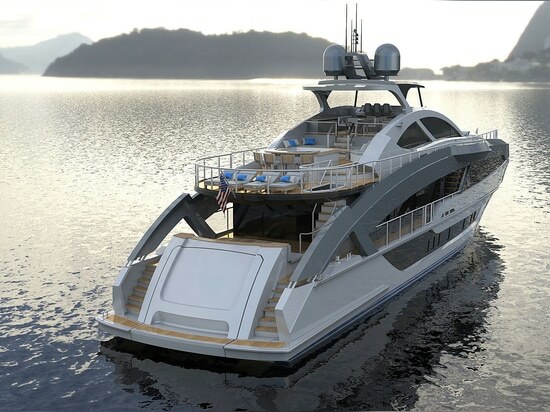 Currently listed as a yacht for sale with Northrop and Johnson, the Phoenix 130 has an asking price of $22,000,000.